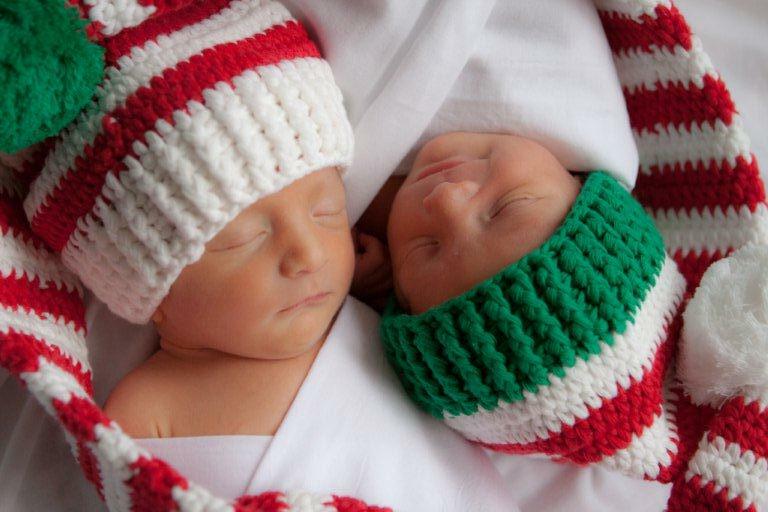 Happy Holidays from Ben & Logan! aw this is so adorable, love it. They are so adorable! Happy holidays to your family! !